DAREDOKO Home ＞ I’d like to chill out with my wife at a beach resort in Okinawa on Golden week. Can anyone recommend a good place to stay? Our budget is within 30,000yen per night. I’d like to chill out with my wife at a beach resort in Okinawa on Golden week. Can anyone recommend a good place to stay? Our budget is within 30,000yen per night. What I really want for this trip is just chilling out and relaxing while drinking alcohol. Apporox. 80 min. by car from Naha Airport to the Hotel. I recommend this hotel if you make a reservation in advance. 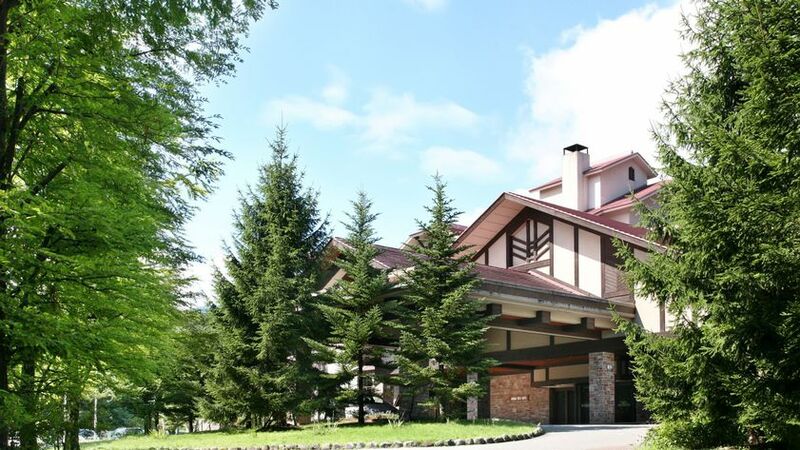 This hotel offers great bargain sale with breakfast and dinner included. 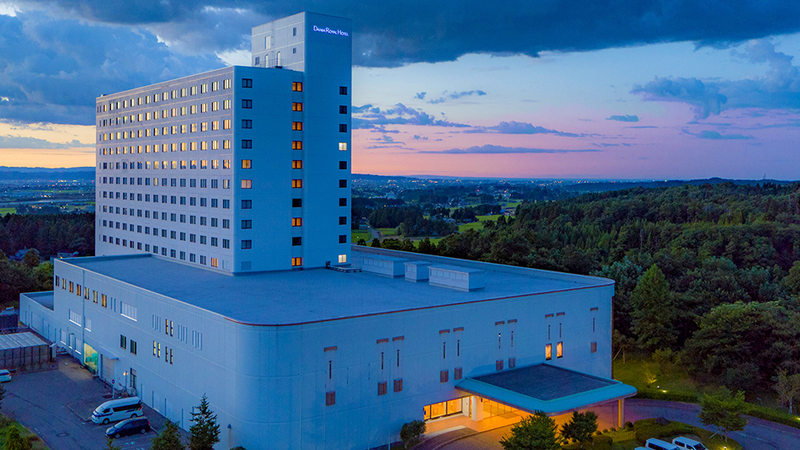 This hotel belongs to Intercontinental group so you’ll receive good services. Although the building of this hotel looks old, it’s clean and tidy so you can have a relaxing time and savour the feeling of resort. This hotel has a bar and ocean is right in front of you. I recommend this hotel for those who want to have a relaxing time. You can really have a relaxed time. 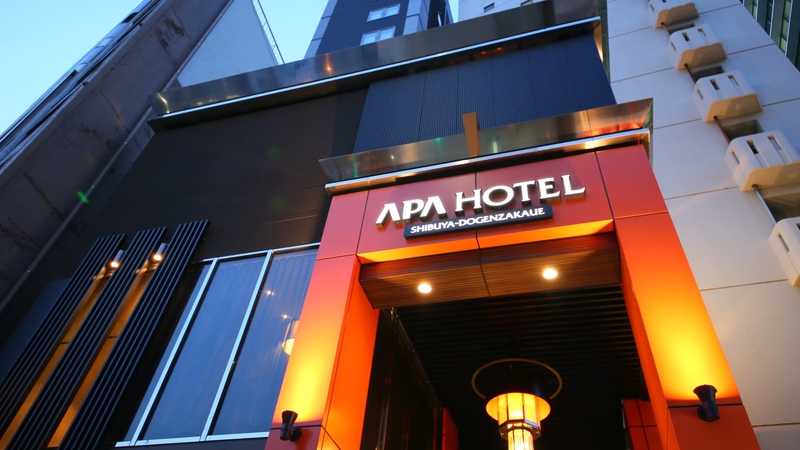 Firstly, you can access to this hotel from Naha airport without getting lost by taxi, bus or rental car. The beach in front of this hotel is a hotel’s private beach so only guests can use it. You can relax just by viewing it from your room. If you get bored, you can ask schedules of some performances or events at the front desk. You’ re looking for some beach resort hotels for married couple to have a relaxed time. Then I recommend ANA Intercontinental Manza Beach Resort. The building of this hotel has open ceiling space and you’ll feel free. It is nice to stay there. This hotel holds some events of Ryukyu dishes buffet and Ryukyu performance until summer ends. There are izakaya and bar inside of the hotel and you can drink several types of alcohol drinks. There are also many restaurants at this hotel so you’ll have no problems for food and drink. Manza beach is nearby and I could have a relaxed time. It takes 90mins from Naha airport by car to get to this hotel. I was surprised by spacious private beach and beauty of the ocean! It was great to read a book on chair while viewing the ocean under the beach umbrella. You can enjoy eating nice dishes from Japanese, Chinese, Ryukyu and Japanese-Western. I traveled to Okinawa for 2 nights and 3 days with my friend last September and I stayed at Okinawa Zanpamisaki Royal Hotel. It costs about 30,000yen including airplane fare. I think you can stay there less than 30,000yen for a night. Breakfast buffet is delicious and I could eat slowly while viewing the sea. I think breakfast is served until late in the morning. So I could have my own time more in the morning. This hotel is located more or less in the middle of Okinawa so I could easily travel to everywhere. This hotel has a big common bath. The room is clean with a spacious bed and steamer for face. I could have a comfortable stay. All rooms are with ocean view. The room is spacious and clean. Breakfast buffet is also delicious. I have stayed at many hotels but this is my favorite hotel. I can highly recommend it. 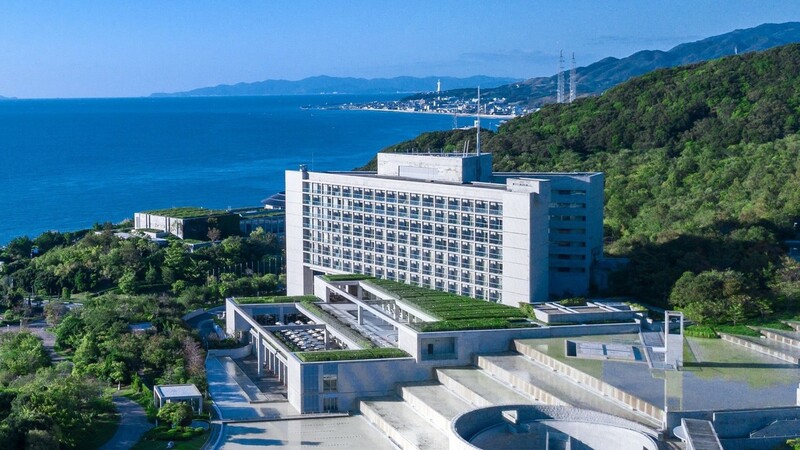 This hotel is located in the middle of Okinawa so you can rent a car at the airport and you can easily drive to the south and the north from this hotel. You can visit Nakayukui ichiba (Onna station) to eat cheap and delicious food. It is a fun place. Oh I want to go back there again. Anyway, this is a good hotel. 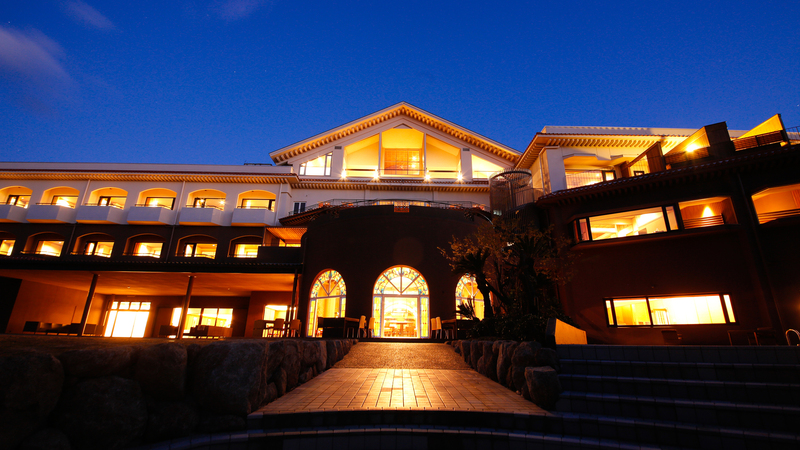 Zanpamisaki Royal Hotel is located in Yomitanson with private beach. You can enjoy experiencing beautiful ocean in Okinawa just going for a walk. The restaurant at the hotel serves elegant dishes with good tastes so you’ll be satisfied. There is nothing special around the hotel so it is nice place to have a relaxing time. I stayed at this hotel with my boyfriend because I wanted to have a relaxing time. The room was clean with terrace. I could have a relaxing time in the morning while drinking a coffee. Inside of hotel is quiet and the staffs took very good care of guests. I could have a comfortable stay. This hotel is located in Onna son in Okinawa prefecture. It’s located in the middle of Okinawa and the ocean view from small hill is magnificent. This hotel is clean and has 2 types of big common baths. The guestroom is also clean. I found the rooms in north tower (upgraded room) with ocean view are fantastic… The price is reasonable and I was satisfied. I have stayed there a lot by now. This hotel is located in west coastline of Okinawa mainland. You can rent a car at Naha airport and it takes about 1 hour to get to this hotel. You can actually enjoy driving a car while feeling warm sunlight of Okinawa. Beautiful Kariyushi beach with emerald green colored sea is right in front of this hotel. There are great services of spa & beauty massage. I recommend this hotel for your holiday with your wife. I recommend Nikko for married couple. There are relatively less family guests with children. The interior of this hotel is very chic with luxury atmosphere. You can have a relaxed stay there. I think this is a perfect hotel for you. Needless to say, it is a beautiful ocean! This hotel manages Nirai beach, which is famous for very transparent water, and you can directly access to this beach. This beach is equipped with facilities but I think you better go back to the hotel for food and drink (there is no place for food at beach). 120 min by car from Naha AP. 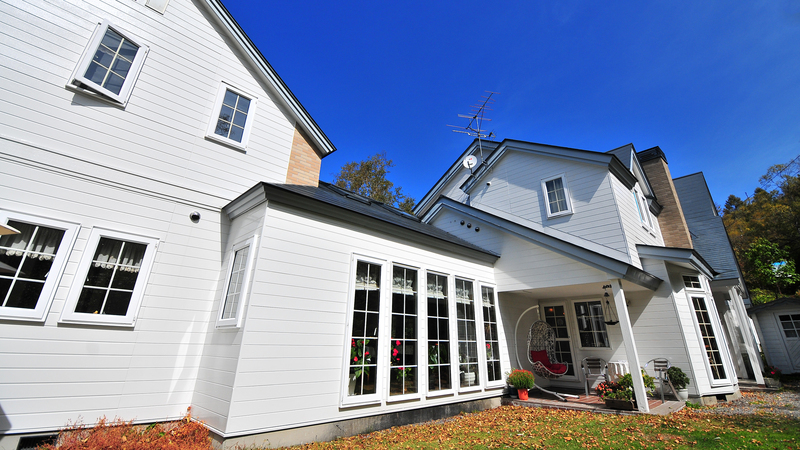 I recommend JAL Private Resort Okuma. There is Okuma beach with rich nature and beautiful white sand. Guestroom is a cottage style with elegant interior. The room is also spacious. This place is quiet and beautiful so you can have a relaxing time there. 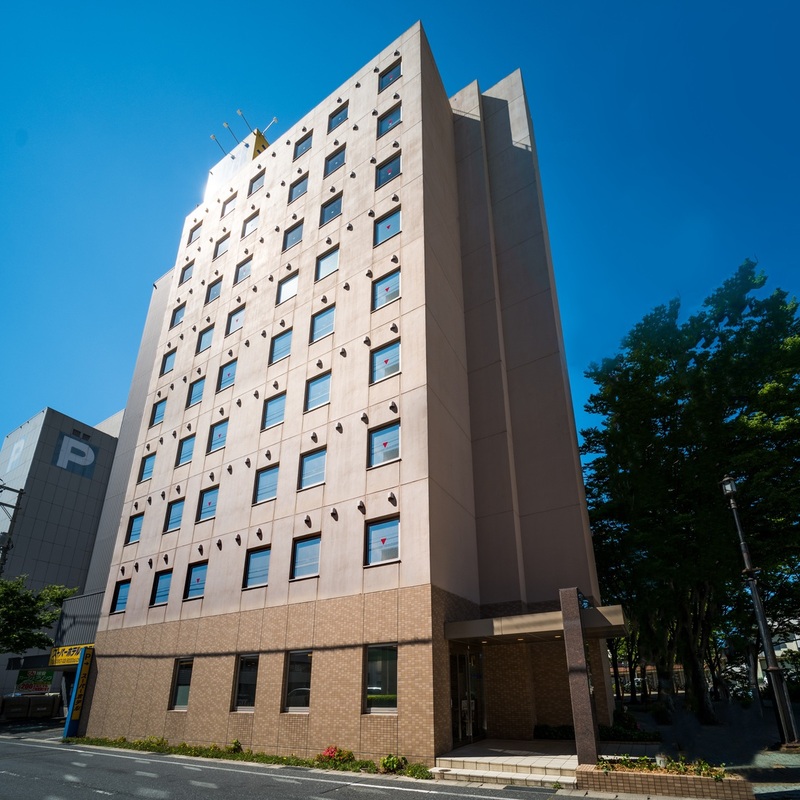 This hotel is located in the north area in Okinawa mainland so it’s convenient to access by rental car. Okuma resort used to be a part of holiday area for American army. This area had been returned and JAL developed it to the resort with beach. The cottages were renovated from ones which American army was using before so the cottages still keeps American atmosphere. Accommodation facilities are put nicely at huge area which is most spacious area in Okinawa. I think this is a fantastic resort hotel in beautiful location. I stayed at this hotel a few years ago. This hotel looks like a tropical resort hotel and you can savor the feeling of tropical resort. There are indoor and outdoor pools and this hotel has a private beach as well. I think this hotel is a perfect place for you to have a relaxed and luxury time. I could see beautiful ocean view from my room and drinking beer while viewing the ocean was fantastic. In addition, there are spa, pool and sauna so you can refresh yourself. There are 3 restaurants at this hotel so I think it is nice to change the restaurant daily. 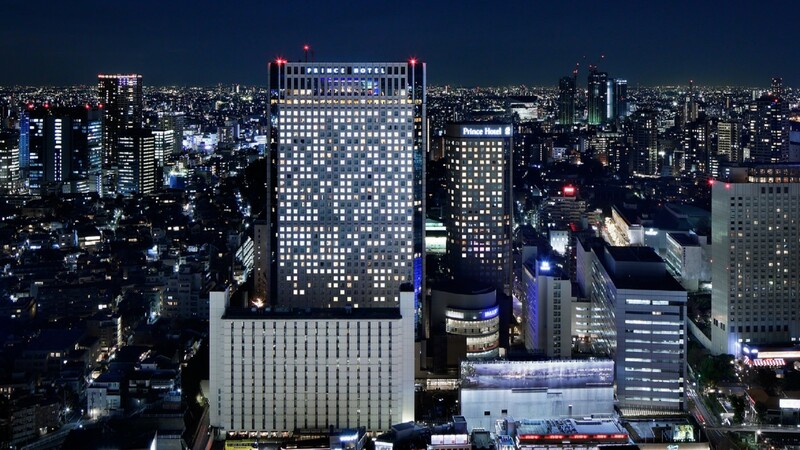 This hotel belongs to luxury hotel group ‘Marriot’. It was very good hotel with good combination of luxury and resort atmosphere. This hotel is true to its name. I think the price is reasonable than Marriot hotels in mainland. I think you can stay there within your budget. In addition, there are great facilities at this hotel so you can enjoy savouring the feeling of resort in a leisurely pace. There are buffet restaurant and poolside bar. I think you can spend your time drinking alcohols inside of the hotel. It’s far from Naha airport or Naha city but I think you can have a relaxed time and enjoy laid-back atmosphere. 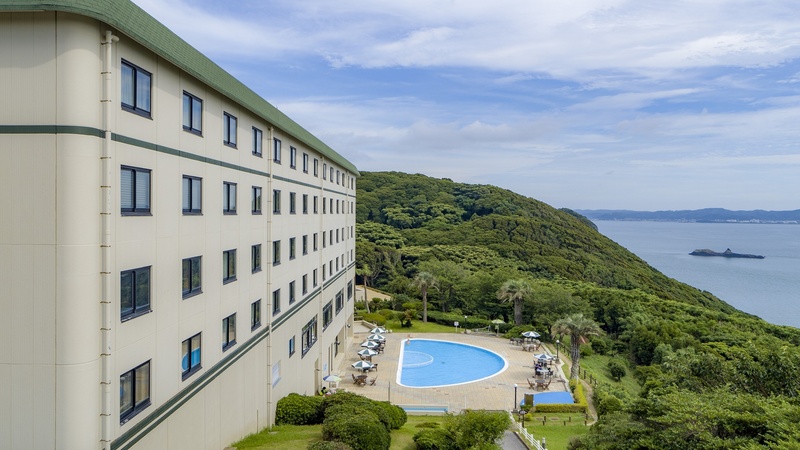 It takes about 1 hour from Naha by car but this hotel is near Kyoda IC, final IC of Okinawa highway, so I think it has relatively good access to transportation. I love Okinawa and traveled there about 3 times. This hotel is the greatest hotel so far! Firstly, you’ll be impressed by elegant and spacious lobby once you enter! You can savor the feeling of resort there! In addition, this hotel has a well-managed beautiful private beach with nice white sand. Many beautifully colored dishes are swimming there! Dolphins are raised at private beach! The room is with ocean view and you can look across the magnificent view of sunrise from the ocean early in the morning. You’ll never forget about this great view! 10 minnutes by car from Naha Airport, 10 minute walk from Asahibashi Station and Tsubokawa Station. 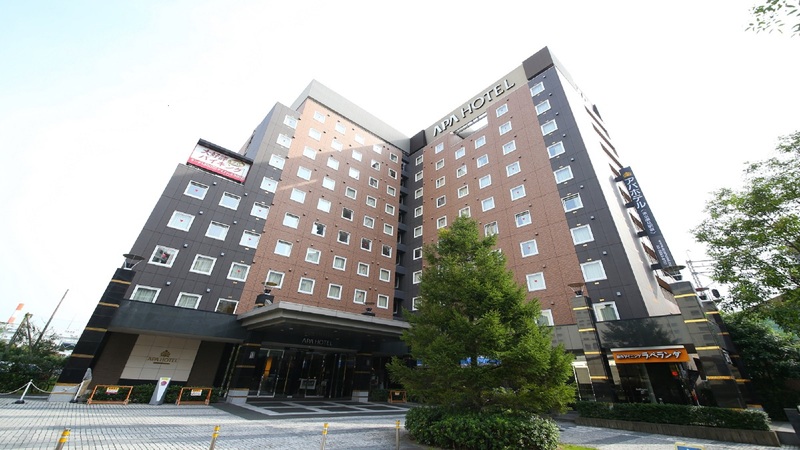 It takes about 10min by foot from nearest station of Yui rail to get to this hotel. This hotel belongs to ANA group so I think you can stay without any problems. Room has a relaxed atmosphere with elegant designs. There are Japanese, Western and Chinese restaurants inside of this hotel but I recommend that you eat Okinawa soba or goya chanpuru because you are in Okinawa. You can eat these dishes at restaurants in public market in Makishi. There are rare ingredients such s pig head or pig legs so it’s interesting. Private beach is very big and there are also indoor pool. This hotel provides good services. They gave me upgraded room without saying anything. Breakfast was delicious. I think you can have a relaxing time at bar. It is still ahead of time, but we want to compete in the snowball fight tournament that will take place in Nanto city, Toyama prefecture, in February next year. In the Kanto region. Third generation (two elementary students and six adults) stay in one room. Fun staff rates. Looking for lift tickets with accommodation of happo.